A potato based menu from a team who have made a good job of their first restaurant in the Polish city which considers it home to the humble spud – Poznan. 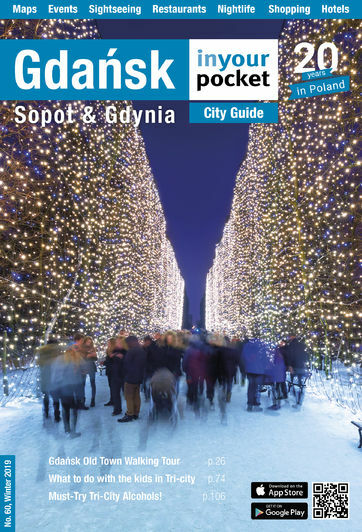 Pyra is a local term there for the potato with Poznanians often referred to as ‘Pyry’ (plural). The setting of the new venture is handy being as it is just of the main street and the options include jacket potatoes with various fillings, potato hotpot dishes, potato pancakes and potato salads. Early signs are that they need to up their game (and quality of potatoes) if they are to compete with the established Bar Pod Ryba on ul. Piwna but the competition shouldn’t do the humble customer’s pocket any harm. One thing they might want to consider is the locals with roots in the city tend to refer to the potato (ziemniak in Polish) as kartofel (after the German) demonstrating the divided history this land shares. Open 11:00 - 22:00. From October open 11:00 - 21:00.